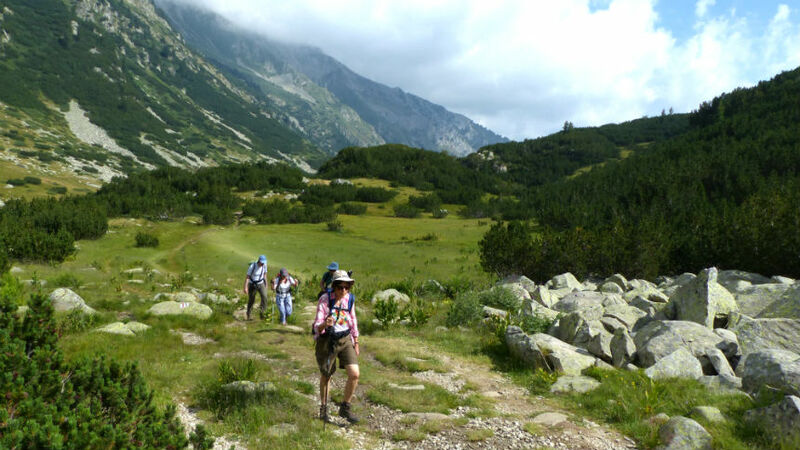 Pirin Self-guided Hiking Trek, Bulgaria. 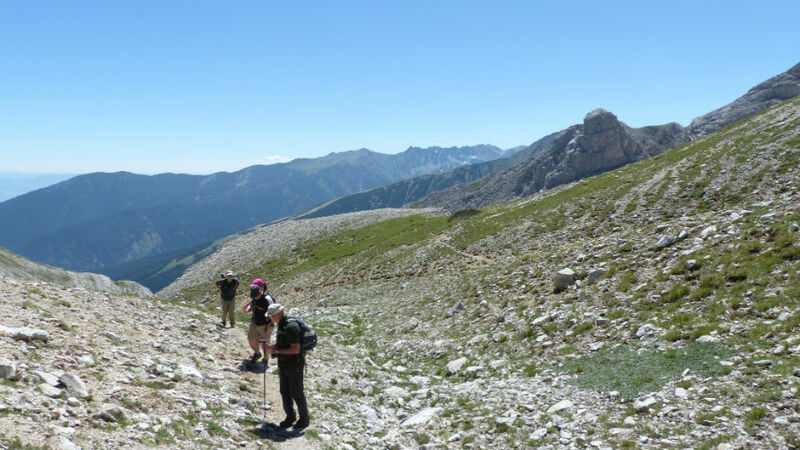 Independent Mountain Walking Tour. N.B. 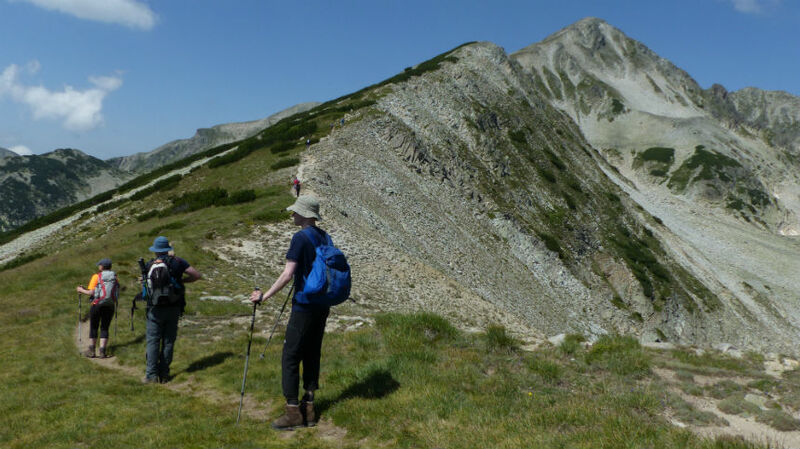 Note that this tour has high difficulty and is only meant for people with previous experience in high mountain/Alpine hiking, including tracing rocky slopes, handling rough terrain, passing remains of snow-drifts, possessing adequate reaction in foggy or stormy weather conditions etc. Very good physicial fitness is necessary. 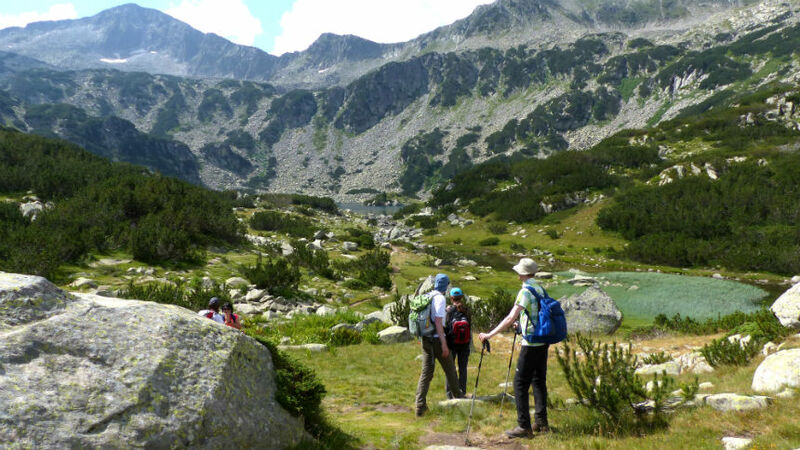 You can extensd your holiday by adding extra walks in Rila, Vitosha or Rhodope mountains. A detour to Rila Monastery (UNESCO) on the way to Pirin (or when traveling back to Sofia) is also possible. Contact us for further details. 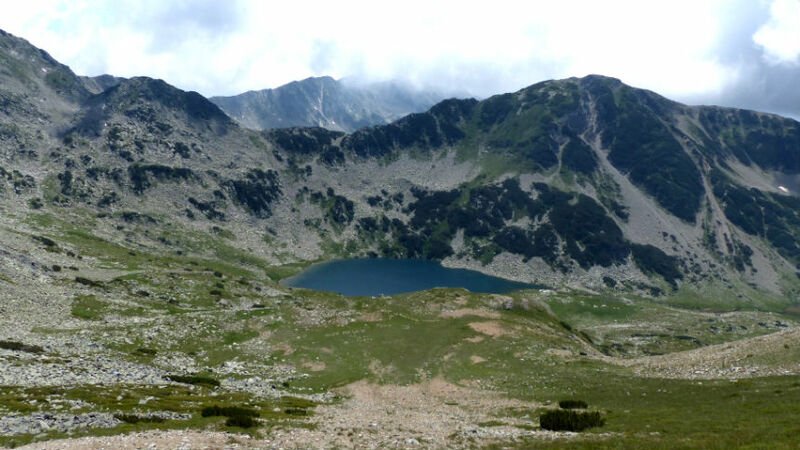 Pirin Mountains (5 days) (self-guided walking tour in Bulgaria) ITINERARY: Day 1: Sofia Airport. 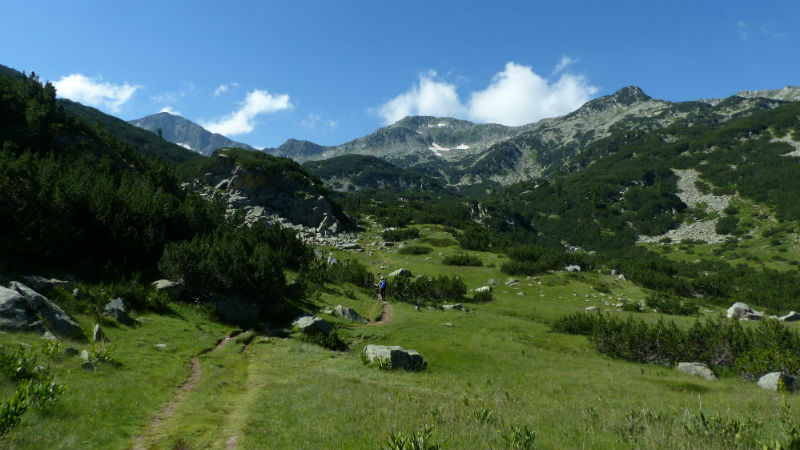 Transfer to Bansko Day 2: Cirque of the Banderishki Lakes - 7.5-16.5km Day 3: Polezhan Summit, Pirin Mountains - 7.5-12km Day 4: Vihren Summit, Pirin Mountains - 8.5km Day 5: Transfer to Sofia Airport. Onward Travel. 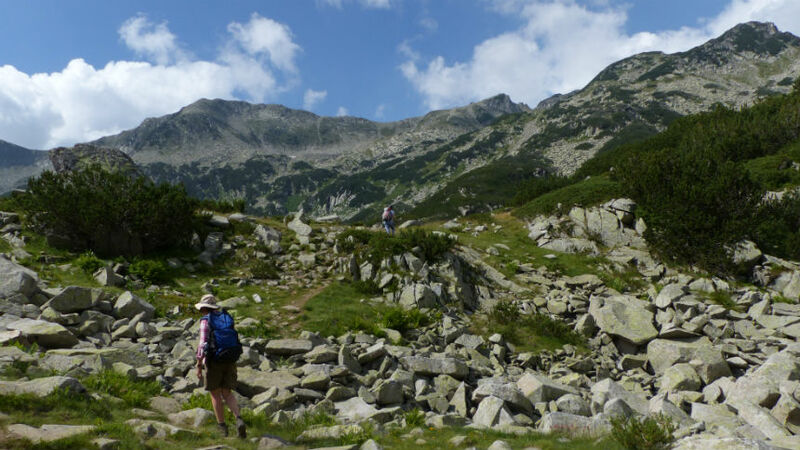 Included: 3-star hotel on bed & breakfast basis; transfers to and from Sofia Airport and all other transfers for the daily treks as per itinerary; detailed route notes in English and maps. Price does not include: extra meals and drinks; lift tickets (appr. 15 Euro/pp); medical insurance (make sure it has adventure sports coverage); entry fees and personal expenses. Day 1: We meet you at Sofia Airport and transfer you to Bansko where you will spend the next four nights (transfer time is appr. 2,30-2,45hrs). Each day you will have transfers to the beginning of the trailhead and back later in the afternoon. 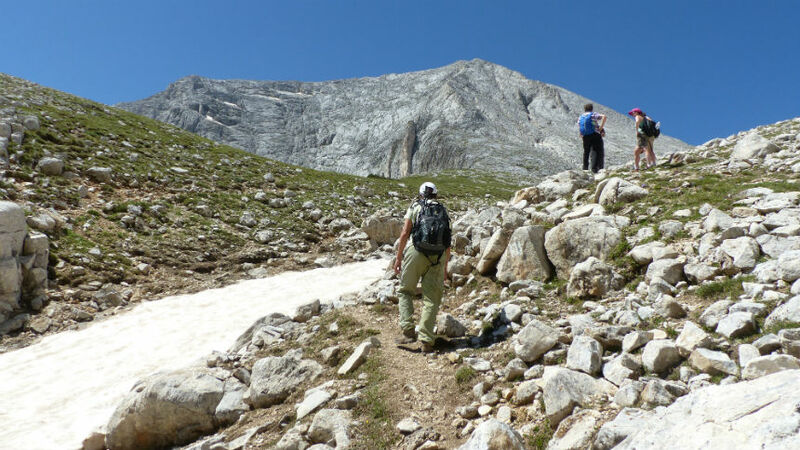 During the holiday you will be able to explore two different parts of the Pirin Mountains: the Karst regions around Mt. Vihren, comprising mighty cliffs and steep slopes (and housing the century-old spruce forest of the Yulen Reserve) and the more green areas around Mt. Polezhan and Mt. Bezbog (where you could find also numerous glacial lakes). Again easier walk is available if you wish to relax that day before the hardest Day 4. Instead of climbing Mt. Polezhan, you can continue on to Popovo Lake and spend the day there. (3hrs of walking; 7,6km/4,72miles; climbing and descending 396m/1299ft). 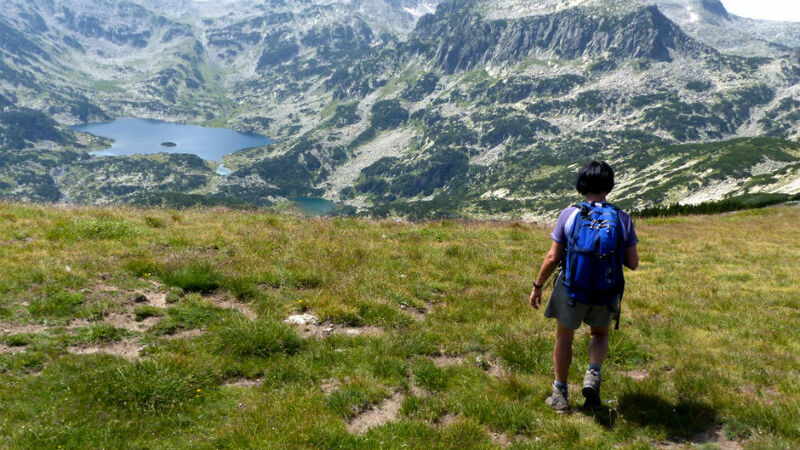 Or of course you can combine both hikes (12,50 km; 5,30hrs). 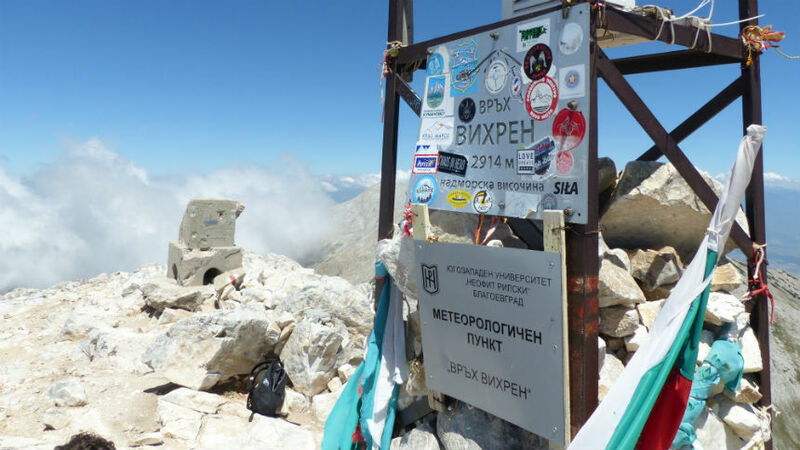 Day 4: Time to attempt the Pirin’s premier summit, Vihren (transfer time each way: appr. 30min). 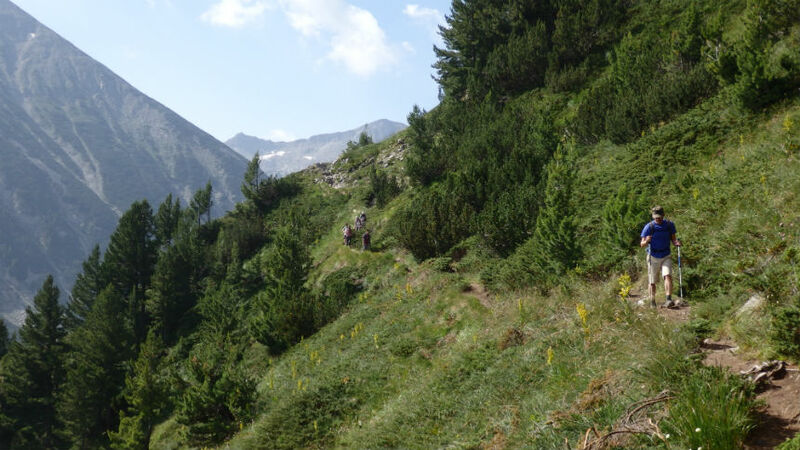 You trek through the Golem Kazan (The Giant Cauldron) area beneath the breathtaking sheer 300m/1000ft northern wall of Vihren, whose dolomite precipices offer shelter to rare edelweiss flowers and fretful herds of Balkan Chamois (wild goats). The views are genuinely overwhelming, yet they are just the prelude to the panoramas that open up from the summit over a sea of jagged peaks all around. (6hrs of walking; 7,3km/4,5miles; climbing and descending 960m/3150ft.). On the way back to Bansko you can stop for a short visit to the oldest Bulgarian tree - the Baikushev's Pine Tree (more than 1300 years old, situated just above the road). Day 5: Transfer from Bansko to Sofia Airport in connection with your flight (appr. 2,30-2,45hrs). Best period: mid-June - mid-September. Price includes: transfers to and from Sofia Airport and all other transfers for the daily treks as per itinerary; accommodation and catering as mentioned; detailed route notes in English and map; 24/7 emergency hotline. Price does not include: extra meals and drinks; chairlift tickets (appr. 7 Euro/pp); medical insurance (make sure it has adventure sports coverage); entry fees and personal expenses.